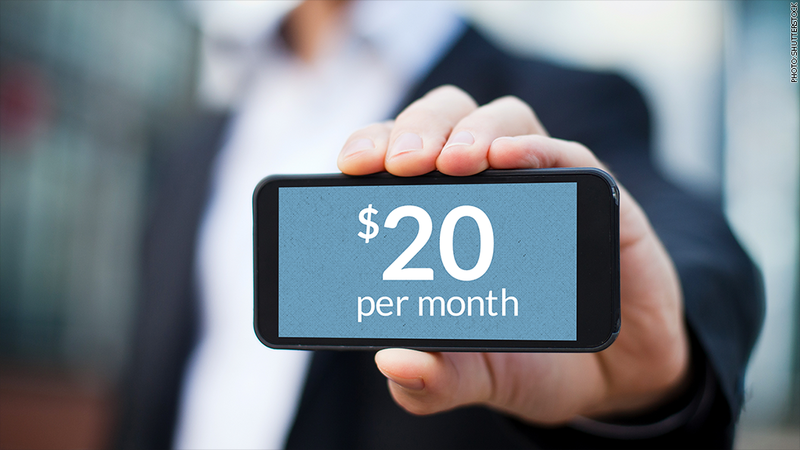 Cell phone service for under $20: Worth it? It's entirely possible to pay less than $20 for smartphone service, but trade-offs are required. Over the past few years, a large crop of cell phone companies have popped up promising far cheaper rates than the likes of AT&T and Verizon. There are pros and cons to their plans, but they do stay true to their word: They really are much cheaper. There are no shortage of these companies. Ting, RingPlus, Zact, Republic Wireless, FreedomPop, Boost Mobile, H20, Net10 ... the list goes on. While each has its own nuances in pricing and phones, they all function in the same fundamental way. Prices can go as low as $0 a month - which FreedomPop promises - and can jump as high as $60 a month if you're in search of a completely unlimited plan that offers 4G (see: H20 Wireless). In between, there's the full spectrum of price ranges, and most resellers let you add and subtract features to personalize your plan around your specific usage to save as much money as possible. For the most part, you get what you pay for. These plans are in no way more convenient than Verizon, (VZ) AT&T (T), Sprint (S), T-Mobile (TMUS) plans, since they typically require you to make a compromise of some sort. 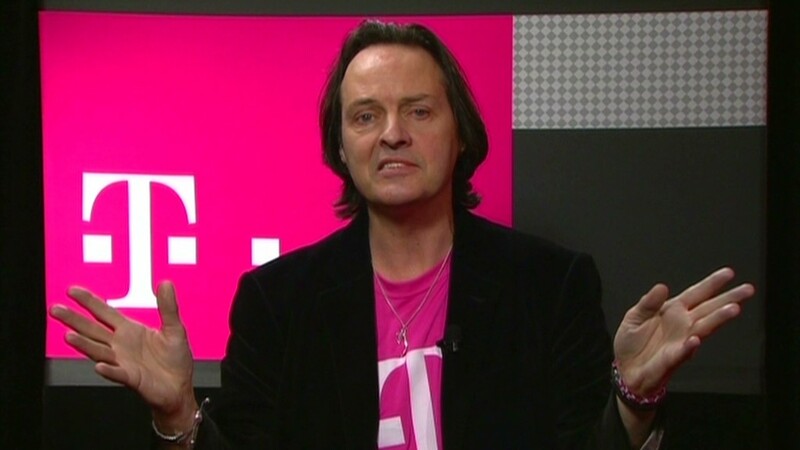 The great caveat with super cheap cell phone plans comes down to the phones themselves. The vast majority of dirt cheap cell phone services don't offer much in the way of desirable phones, instead funneling you to a selection of dated, low-end Android phones. If you're someone who likes having newer Apple (AAPL) iPhones, or if you like having all the latest apps and software updates, you're probably better off sticking to the major carriers. You can bring your own device to many of these low-cost carriers, but chances are it has to be a Sprint-compatible phone, since the majority of companies are reselling Sprint service. If you're jumping ship from AT&T or Verizon and don't like the phones these resellers offer, you not only have to buy another new or used phone, but you have to spend time tracking down the the phone you want in an unlocked, Sprint-compatible version. And depending on the carrier, there might even be further restrictions on the phones that work with their service. On paper, the best option for super-cheap cell service comes from Republic Wireless, which on the cheaper end will let you pay $150 for a Moto G and $25 per month for unlimited talk, text, and 3G data. If you have a deeper wallet, you can pay $300 for the Moto X, and $40/month for unlimited talk, text, and 4G data, which is still pretty reasonable. But the catch is that you can only use those two phones with their service. If those hurdles are not a major issue for you, ultra-cheap cell phone companies typically have have good track records from customers. Cell service works as advertised, there aren't any hidden costs, and the bottom line is that you'll get what you're after: cheaper cellphone service.